The global chair of Baker McKenzie has died. Rawlinson, who served as the firm’s global chair for the past two and a half years, died on Friday, aged 56. News of Rawlinson’s passing comes almost six months after he’d taken temporary leave following advice from his doctor in response to “medical issues caused by exhaustion”. The Manchester-born lawyer previously led Bakers’ global IP practice from 2004 to 2010, along with a spell as London managing partner between 2013 and 2016. He studied law at the University of Kent. 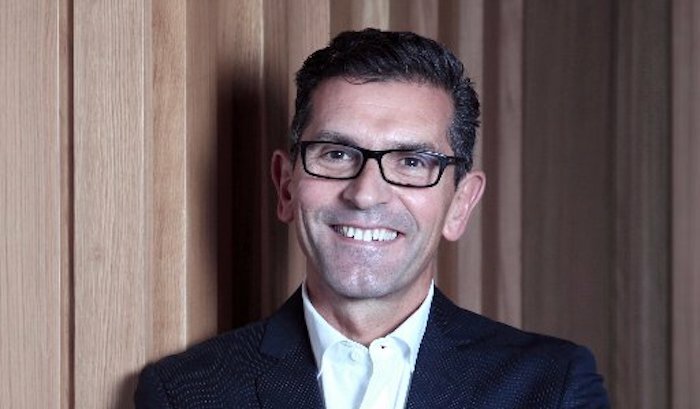 Jaime Trujillo was appointed global acting chair of Bakers in October 2018 and will continue in his role while the firm identifies a permanent successor. Bakers confirmed it will be providing counselling to staff who would like to talk to a professional advisor. This is so sad, RIP. Condolences to his family and friends. Terrible news. I saw him very briefly at a Baker Mckenzie open day last year, he looked really approachable. Paul was such a lovely person and I will always remember my first day at Baker’s when he made the effort to come round and say hi, despite me being only a trainee. Paul always had time for everyone and made me feel so welcome. My thoughts are with Paul’s family and the B&M family at this terribly sad time.